Rating: 2 Over the top sales page with below average training. The Good: Training is a real and valid way to make money. Front end offer is cheap. The Bad: Sales page uses tactics often seen with scams. The claims made are outrageous. Training could be more detailed. Way too many upsells. Way too many adverts in the members' area. The Bottom Line: This product will leave you feeling like you spent money just to get sold more products. 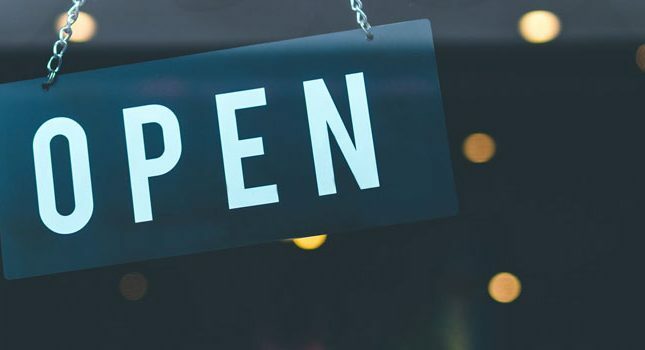 If you want to learn how to build a real, sustainable business from home, with no BS and realistic targets click here to check out our top recommendation. It’s free to get started as well. There are some days that I simply despise internet marketing. This is especially the case when I see products aimed at newbies that completely hype up and sensationalize making money online. These sort of products throw out big claims alongside big bolded text and other marketing trickery to try to get people who may not know better suckered into purchasing the product. Rarely do I see a product that actually lives up to its claims. As such when I came across Overnight Commissions, I had to look closer. I mean even the name here suggests a push button, get-rich-quick scheme. The Overnight Commissions sales pitch is a newbie minefield. It consists of questionable marketing techniques to make the product seem like the next best thing. The reality could be very different, especially if you look closely at what the sales page has to say. First up, you get a guarantee without a guarantee. The sales pitch suggests that you will make “at least $135.37 overnight”. How do they know this? Why is it such an exact figure? Who knows! Most of the time these figures are plucked out of thin air. The next thing to pop up on my scam-radar is the countdown timer. Apparently if you let this timer get to zero the product price will jump from $7.07 (at the time of writing) to $97! I call BS on this, as when tested I could still buy the product for $7 bucks, with no price increase in sight. Furthermore, why such a dramatic price drop? Surely if the product does what it says on the tin, they can sell it at a high price knowing that their customers can reclaim the money, as they will supposedly earn at least $135.37 a night. Sure later in the pitch there’s some story about how the creators want to give back to people, but I’ve seen such stories on too many scam sites to believe it. The next thing I saw to raise alarms was the evidence given that this system works. What you’re shown is a few screenshots edited together so that it’s actually really hard to read them that supposedly show how Overnight Commissions has helped make more money. Absolutely none of this proves that the system actually works. These could be related to anything such as a different product launch or it could even be doctored, it’s not hard to fake things like this. While I don’t mind a bit of guru bashing when done fairly, what the creators of Overnight Commissions are doing here is just a marketing technique. The idea is to get on the right side of someone who has been cheated and scammed by internet marketing products in the past and to try to convince them that Overnight Commissions is different to the rest, when in all likelihood it isn’t. 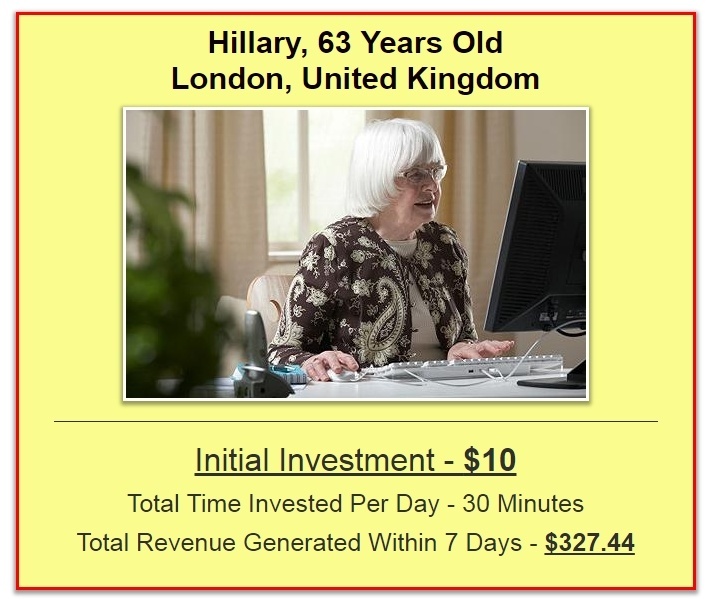 Up next is a section that outlines how anyone, even a 63 year old granny, can use this system to make money. The image used is stock photography and at best the story is anecdotal, with no firm evidence this person exists, at worst is simply made up. Throughout the sales pitch you are constantly told that you can easily make $100 or more a day with just 30 minutes work. How can people believe this? That equates to a $192,000 per year job! Every successful internet marketer I’ve ever spoken to has put countless hours into their business. Sure after they became successful they could ease up on the hours (though few do) as they have systems, automation and a team in place to do the work for them. Not one person started from scratch and worked just 30 minutes a day and instantly netted a boat load of cash. The sales pitch continues with more hyperbole, promises, glimpses of dreams and no hard facts or evidence of this system working. Overall the sales pitch is a typical dodgy marketer’s piece, put together to pull your strings and convince you to buy this product. One factor I use to rate the potential scamminess of a product is the sales funnel. Rightly or wrongly 99% of internet marketing products have a sales funnel. It’s a fact that they work, but most often they don’t have the customers best intentions at heart. On the affiliate page it actually says that the funnel is designed with affiliates in mind, rather than customers. If you were to fall into this funnel and buy everything it would end up costing you between $530.90 and $657.95! Not only that, but the upsells pages contain scare tactics, telling you that if you close the page your order will get an error in it. This is total BS! The order has already gone through I got my mail and accessed the members are before I even looked at the upsell pages! Up until now we’ve focused on the sales pitch for this product, which quite frankly does not make me confident about the product I just purchased. The members area doesn’t help ease this ill feeling. The first thing you’re subjected to is to sign up to a webinar. Normally this isn’t an issue but more often than not nowadays internet marketing webinars are 10% value and 90% sales pitch. After that comes 5 bonus steps which involve you getting directed to third party sites and upsells. None of which directly affect the purchase of the product itself and can even lead to confusion and further out of pocket expenses. (I’m not even going to talk about the numerous adverts and third party links dotted around the members’ area!). Finally at step three you get access to the training! The training consists of 15 videos, totaling 2 hours and 42 minutes’ worth of training. For the price that’s fairly acceptable and the videos are fairly short (4 to 20 minutes each). The first thing that strikes me about this training is that there is no way you could set all this up in 30 minutes or less a day and start making money in the first week. This is especially the case if you are a complete newcomer. Well firstly, you’ll be spending the first 5 days purely watching the training videos. Secondly I’ve done this style of marketing and it takes time outside of the training to learn what you’re doing and how it all fits together. I’ve seen some people take weeks or months to grasp it, others never did. If you’re an intermediary or experienced marketer already, just stop, turn around and walk away. There’s nothing to see here. Really, there’s nothing new. The training is basically email marketing with a funnel. If you’re a newbie then I have some good news and some bad news. I’ll start with the bad – this is not a push button, get rich quick, make $100 per day with 30 mins work per day system. The good news however, is that the methods outlined in the training do actually work and people make solid amounts of money with this type of system every single day. However I now need to sucker punch you with further bad news. Overnight Commissions itself is not that great training. Sure it provides a great overview but it misses out the little details that newbies need to know. One example of this is PLR content for a Lead Magnet. It says what PLR content is, but it never explains where to find it, what to look for in PLR content and the most important thing, why you should never use PLR content! 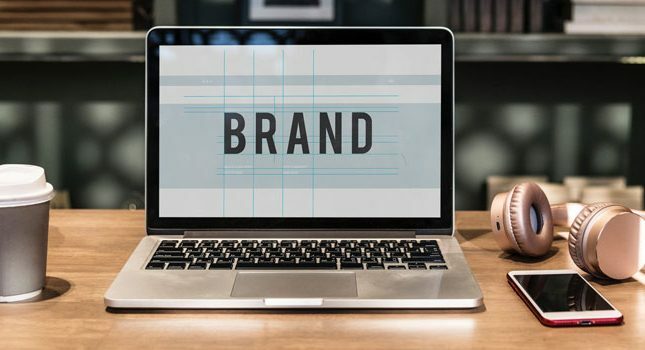 This might seem like nit-picking, but this sort of missing information can have a profound effect on your success and thus your overall commitment to internet marketing. This lack of detail filters through all the videos. For example about the website video that simply explains that you need a website and tells you why but doesn’t do anything further than that. Well, it does go further than that, by offering you third-party services the creators of Overnight Commissions affiliate to and that will cost you a ton of money. Just to be clear, there is still information to be learnt from this training but it just doesn’t quite hit the mark when it comes to level of detail. 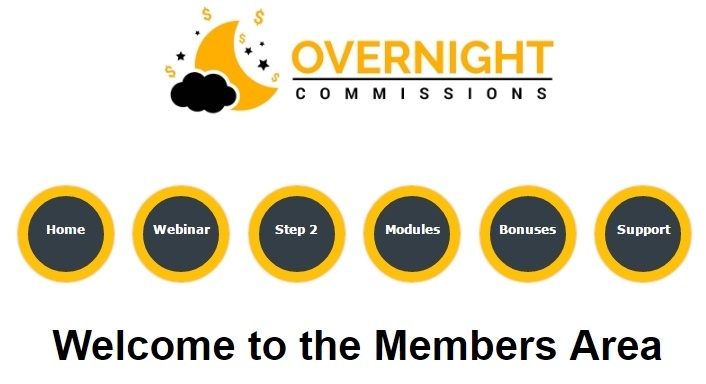 Is Overnight Commissions a scam? No, as you pay for a product and receive one, but it’s certainly edging towards borderline. The sales pitch will basically tell you what you want to hear in order to get you to cough up your money. What the sales pitch says and the reality of the system offered are two different things. I honestly believe that there is no way a complete newbie can take this system as it stands and make $100 per day in a week with 30 minutes of work a day. If that newbie plowed hundreds, maybe thousands of additional dollars into this system, there’s a higher chance of a return but it’s still a slim one. The training offered is about on par with any other under $10 dollar internet marketing program, meaning that it’s OK but not great and it really only teaches overarching concepts rather than the nitty gritty that newbies actually need to learn hand in hand with the bigger picture. There are definitely better systems out there that you can spend your money on, get better and more detailed advice and support and be told the truth about the realities of making money online. Thank you so much for your honest review of this product. You’ve saved my money and me from frustration! I’ve opt-in to your Guide on Making Money Online and am looking forward to receiving your training via email. Keep up the great work!